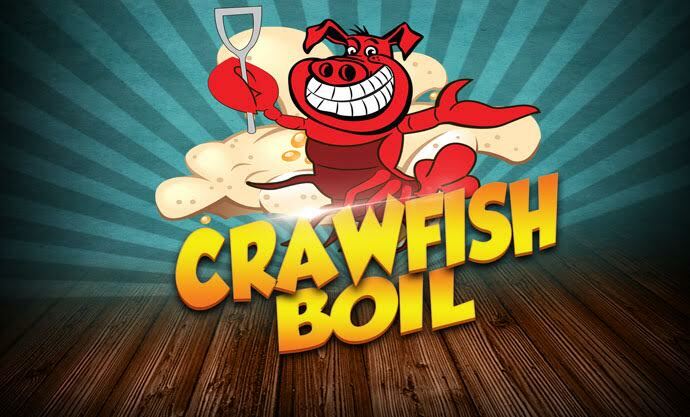 Join us every Friday in May for our annual Crawfish Boil! Each Friday Chuck gets about 500 pounds of Live Crawfish directly flown to Midway Airport from New Orleans and he brings them back here for some good eatin! *Reservations highly suggested & please call ahead for availability, they always don’t get here right at 4pm, and they won’t last the weekend!